The rise of Bitcoin—an online, international and anonymous currency—is causing significant environmental damage through the energy required to power the underlying computer systems, according to new research. 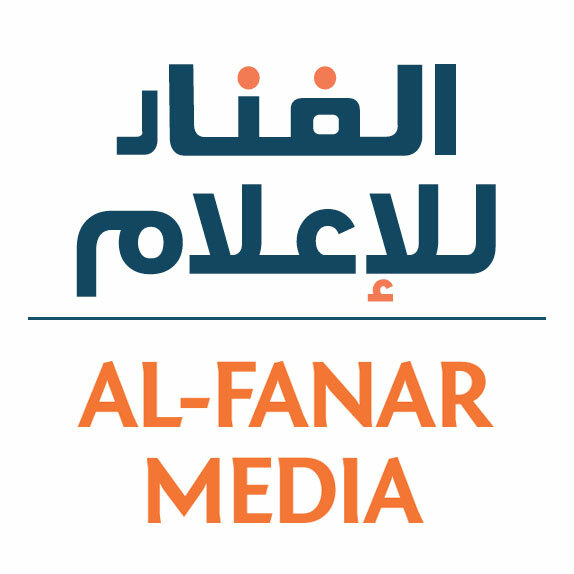 This is an article from Al Fanar Media, an online publication that covers higher education in the Arab world. It is presented here under an agreement with The Chronicle. In a research paper recently published in the journal Energy Research & Social Science, Truby highlighted the environment impact of Bitcoin and suggested ways to reduce the emissions created by the vast storerooms of machinery needed to underwrite the currency. But other experts disagree and say the current Bitcoin system is workable and less environmentally damaging than minting real-world currencies like dollars, pounds and euros. Bitcoin is a virtual form of payment. It does not exist in any physical form and does not require a bank. It was invented in 2009 and there are a finite number of Bitcoins in the world, which fluctuate in value depending on demand. In 2010, a Bitcoin was the equivalent of just $0.06, but at its high point in 2017, a single Bitcoin was worth over $17,500. At the time of writing the exchange rate was roughly $6,630 per Bitcoin. “It’s the same as any other currency but only available over the Internet,” says Asma Salman, an associate professor in the department of accounting, finance and economics at the American University in the Emirates. Given the anonymous nature of Bitcoin, it has been linked to illegal activities such as money laundering, terrorism funding and drug sales. A recent study estimated that 44 percent of Bitcoin transactions are linked with illegal actions. This has led some governments to legislate against Bitcoin. For example, China has forbidden its citizens from trading in Bitcoin and other cryptocurrencies. But Bitcoin remains legal in most countries in the Arab world and the West, and it is only growing in popularity. In 2013, the University of Nicosia in Cyprus became the world’s first university to accept Bitcoin in payment for student fees, and others have followed. To use Bitcoin, users first download a “wallet” from the Bitcoin website to then exchange real-world money for Bitcoin, or alternatively “mine” for Bitcoin online by solving complicated number sequences. And it’s the mining that incurs some of the environmental cost, says Truby. The algorithms that miners are required to solve are completed by vast processing centers, which use a lot of electricity and generate a lot of heat. “You’ve got huge warehouses around the world called Bitcoin farms. They’re mostly in Russia and other cold places, so you don’t need air conditioning, but even then it still consumes a lot of electricity,” says Truby. Additionally, when Bitcoins are transferred from one person’s e-wallet to another, it goes via seven different Bitcoin miners who verify the transaction. That makes it secure and anonymous, but it also ramps up the energy consumption. But not everyone agrees with Truby. “The environmental cost is much less than minting paper currency,” says Salman. Bitcoin mining can cause less environmental damage than gold mining and currency minting, she argues, quoting figures from a 2014 literature review that was self-published by a pro-Bitcoin advocate. That paper estimated that Bitcoin mining produces 0.6 million metric tons of carbon dioxide, compared to 6.7 million metric tons produced by minting real world, physical currencies. However, that’s the estimated environmental cost of several currencies combined (the euro, the United States dollar, the Canadian dollar and the Australian dollar) and not the impact of an “average” real world currency. Additionally, it isn’t a fair comparison to pit Bitcoin against a minted currency, says Truby. There are several ways that Bitcoin could be less environmentally damaging. The most obvious would be to reduce the number of checks for each transaction. Currently a Bitcoin goes through seven clearing houses, compared to just one for credit cards. Fewer clearing houses would reduce the security of the system but it would still be many times more secure than a Visa transaction. Additionally, there are other, less energy-intensive ways to check a transaction that wouldn’t require vast warehouses of computers to solve complicated equations. “There are lots of technical proofs available. Most of them are as efficient and secure and offer the same benefits without the energy consumption,” says Truby. More important, says Truby, the cryptocurrencies of the future need to be designed with their environmental footprint in mind.